A bad fall can have a major impact on your life. You may have trouble walking, require a cast or even surgery. Depending on your age and overall health, you may never feel 100% again. If your fall was the result of someone else’s negligence, you have options. Property owners have a responsibility to make sure that parking lots, sidewalks, stairs and other areas on their property are well maintained. However, it can be very challenging to prove negligence on the part of the property owner without the right legal representation. If you’ve been injured in an accident by no fault of your own, call a slip and fall lawyer at Lowry & Associates today for a free consultation. We understand how stressful and overwhelming it can be to suffer an injury after a fall. The uncertainty about what to do next can create fear if you’re not aware of the steps you should take following the accident. You’ve fallen. You’re injured. You’re uncertain about what to do next. If you or a loved one has been injured on someone else’s property, follow these tips to increase your chances of receiving compensation for your injuries. Seek medical attention. Your health and safety should be the number one priority. If you need immediate help, call 911. Take photos of the scene. It’s important to take photos and videos at the scene of the accident before the property owner has the chance to fix the hazard that caused you to become injured. Check for witnesses. If anyone saw the accident occur, ask for his or her contact information such as their phone number, address, etc. Ask if they would be willing to give a statement. Report the accident. Inform the owner, manager, or someone in charge that you have been injured. Do not give a statement or sign anything. After your accident, it’s possible that an insurance company will try to contact you. They may offer you a check but want you to sign a release form before you can receive their offer. Do not sign anything without first consulting our legal team. If you sign forms without talking to a lawyer, you may be unknowingly giving up your rights to file a claim. Contact one of our slip and fall attorneys. It’s important to seek the legal guidance of one of our attorneys after you have been injured. We know how insurance companies tend to pursue their best interests over the victim’s. If you follow these tips, it can help ensure your safety and prepare you to file an injury claim in the future. Slip and falls on ice and snow have led to more than 25,000 days of lost time each year in the Maine workforce. Medical costs top $1.5 million each year for ice and snow injuries. As a Maine resident, it’s essential to be aware of the slip and fall injuries that have occurred and what legal options are available after a fall. Premises liability law is an area of tort law that holds property owners responsible when an individual suffers injuries, such as a slip and fall, on their property. 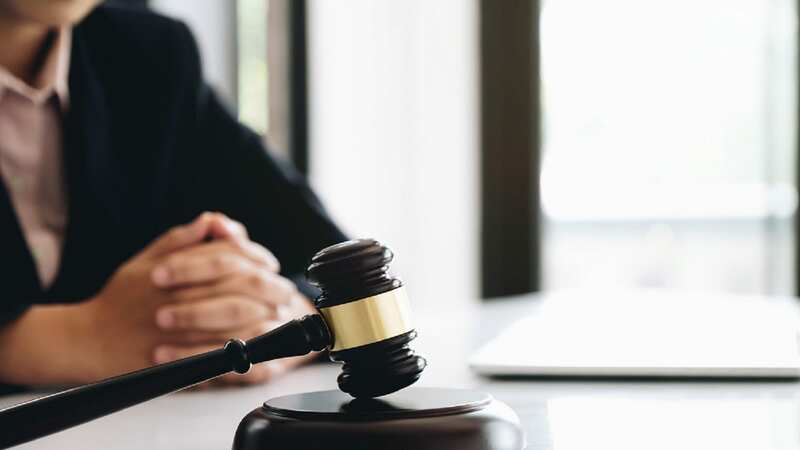 However, in order for an injured victim to win a premises liability case, they must prove their injuries were a direct result of a property owner’s negligence. It is vital to understand that although you may have been injured on someone else’s property, it does not mean the owner was negligent. In slip and fall cases, you must prove that the property owner was aware of the hazard or should have known that there was an unsafe condition and they failed to take the necessary steps to warn visitors or resolve the issue. If you experienced one of these injuries, you may be eligible for compensation. Although injuries will vary, you deserve to receive compensation after suffering from someone else’s negligent actions. A fall can happen at any moment, and when you or a loved one has fallen due to someone else’s negligent actions, you could be eligible to receive compensation. If your injuries prevent you from working, compensation can be obtained to make up for the wages you lost after the accident. This can cover the physical and mental pain you have suffered. Compensation could cover medical bills, physical therapy, and medication. Sometimes injuries can be so severe that an individual isn’t able to return to work and earn a living. If you find yourself in this situation, you may be able to receive compensation to account for your lost earning capacity. Compensation is meant to cover any expenses and damages you may have suffered in order to help make your life a little easier after an injury. The attorneys at Lowry & Associates in Maine have the experience and knowledge you need to build a strong case. In order to determine if you have a case, it’s important to talk with one of our lawyers who can evaluate what legal options are available for your unique case. 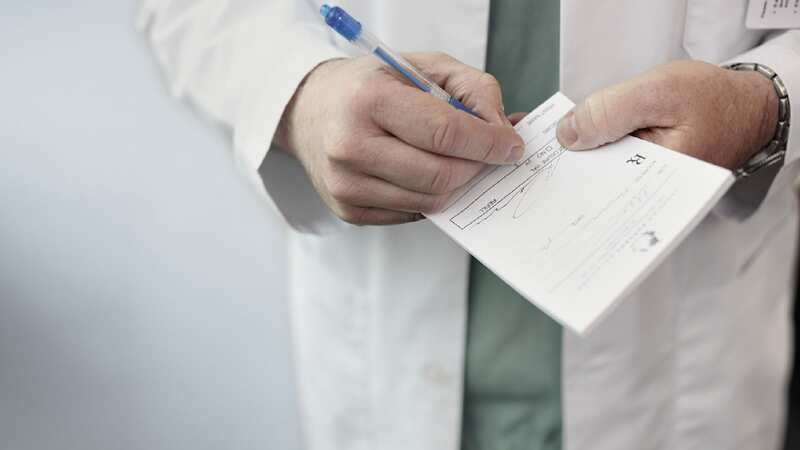 Our attorneys will establish your case by gathering evidence, talking to witnesses, obtaining camera footage, and reviewing your medical bills and treatment. If you’ve been seriously injured on private property through no fault of your own, we can help. We know what it takes to build a strong case for you. We will work tirelessly and strive to get you the money you need to recover and move on with your life. All you need to do is focus on your recovery. We’ll handle the details of your case. Property owners will often claim they had no knowledge of the problem and try to shift blame to the victim. Having the right attorney by your side makes all the difference. We’ve successfully handled premises liability cases all over the state of Maine, and we can do the same for you. Put our 25 plus years of experience to work for you. These situations are time sensitive. 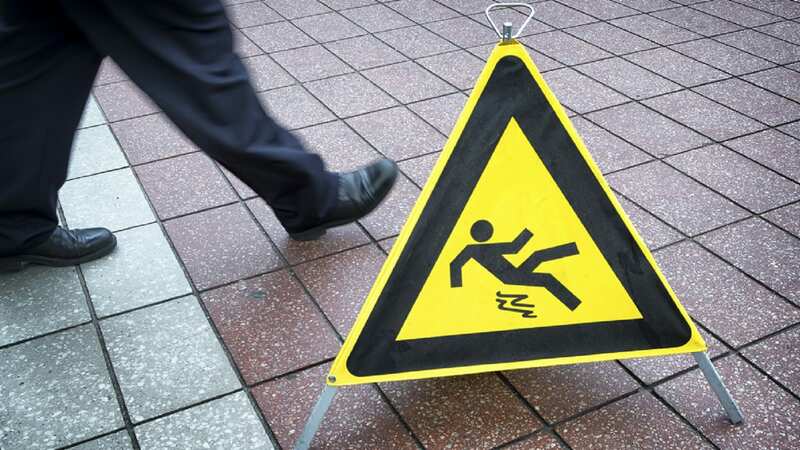 The sooner you speak with one of our slip and fall lawyers, the better. Let us take the weight off your shoulders. If you’ve been seriously injured on private property, don’t wait. There’s no charge and no obligation. Call a Bangor or Portland slip and fall lawyer at Lowry & Associates today at (207) 222-2222 or fill out our free consultation form. Allow our team of attorneys to handle your case and help you seek the compensation you rightfully deserve. If you are searching for an experienced, skilled slip and fall lawyer in Bangor or Portland, Maine, call Lowry & Associates today for a free case evaluation!